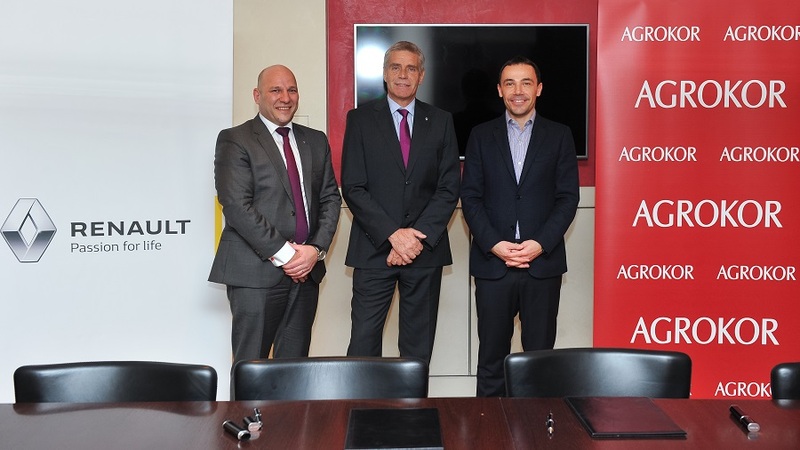 A three year contract for the purchase and service of Renault and Dacia vehicles was signed by Hrvoje Balent, Agrokor executive vice president for central purchasing and services and Jean-Pierre Mesic, Director of corporate sales Division and vice president of Renault Group. 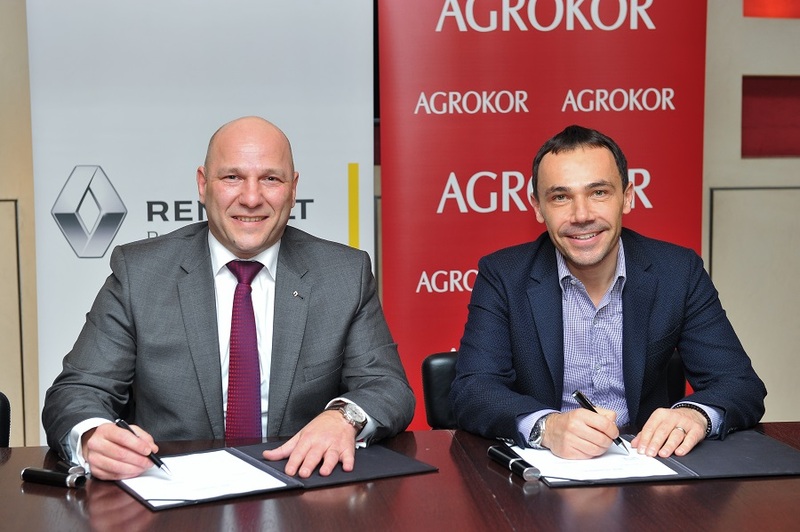 With the signing of this contract Renault joined the list of Agrokor strategic partners in the region and Agrokor joined Renault’s big international clients featuring some of the largest companies in the world. 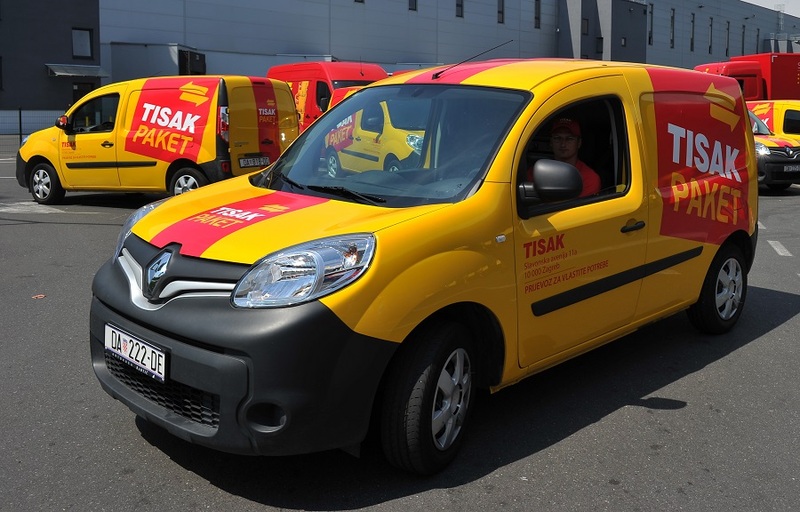 In the following three years Agrokor’s fleet will increase by 1000 Renault and Dacia vehicles, and 300 were already delivered this year. 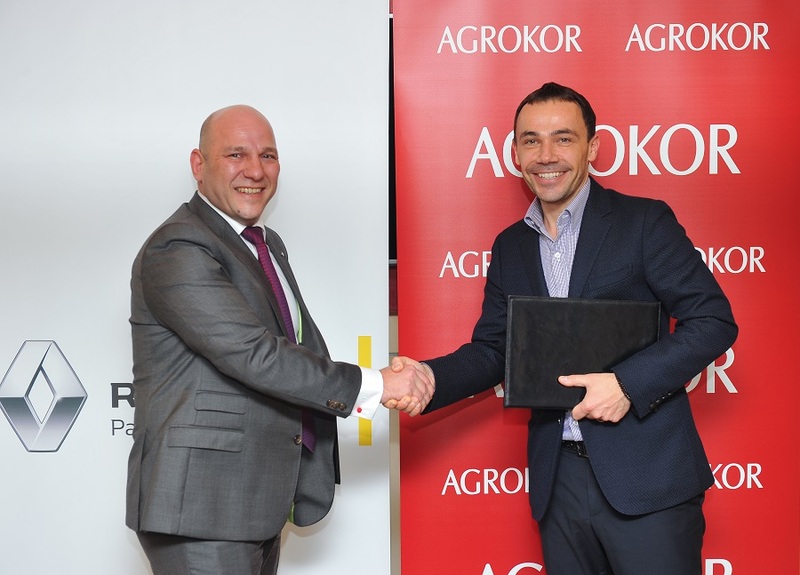 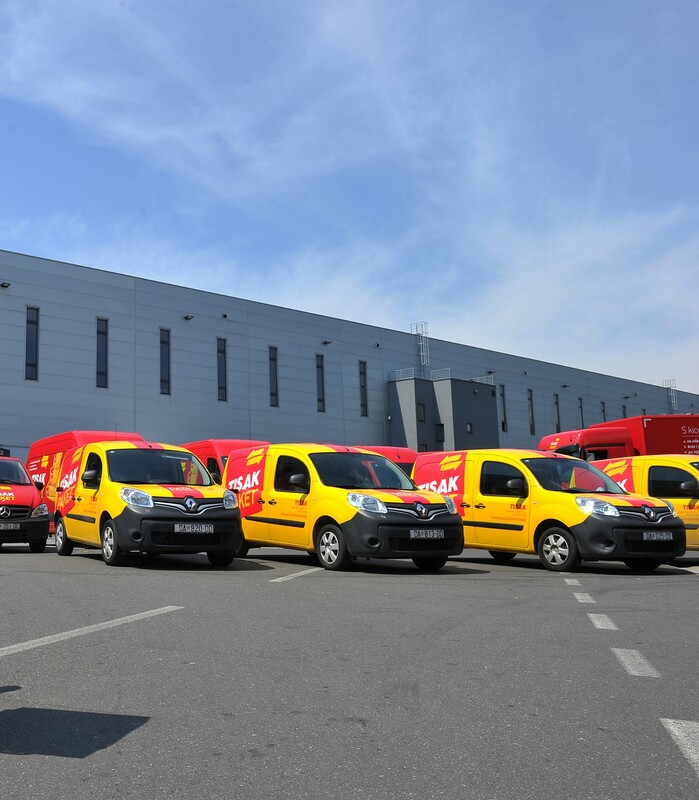 Agrokor fleet in the region consists of 2.800 automobiles and urban delivery vehicles.